﻿ The Nest on Newcastle, Perth | FROM $84 - SAVE ON AGODA! 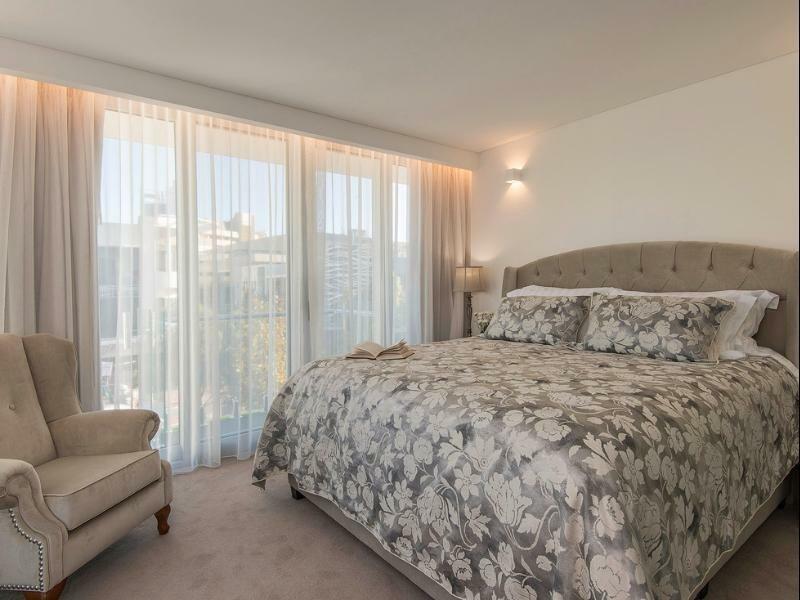 "Location was perfect and great rate on agoda"
Have a question for The Nest on Newcastle? "Love the options around this hotel." 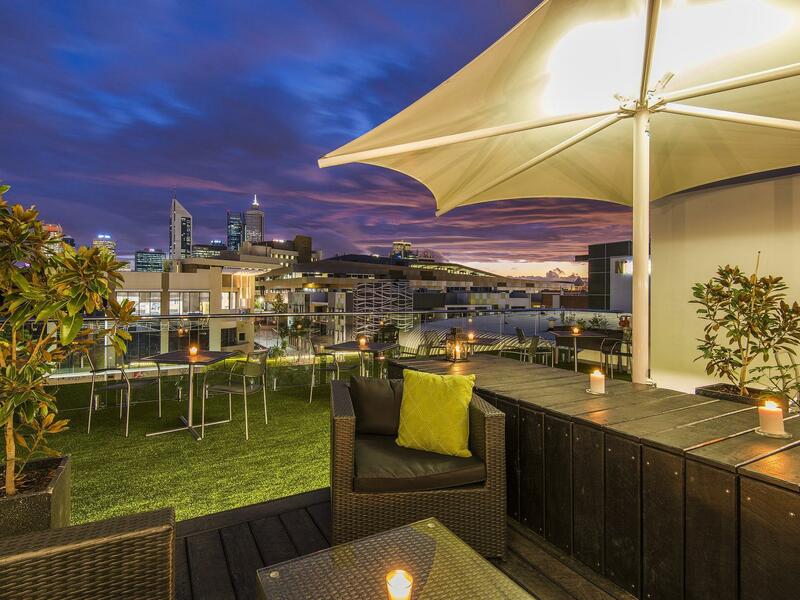 "I find the Nest Hotel a great place to stay every time I go..."
The Nest on Newcastle is a popular choice amongst travelers in Perth, whether exploring or just passing through. Featuring a complete list of amenities, guests will find their stay at the property a comfortable one. Free Wi-Fi in all rooms, 24-hour front desk, facilities for disabled guests, luggage storage, laundry service are there for guest's enjoyment. Comfortable guestrooms ensure a good night's sleep with some rooms featuring facilities such as internet access – wireless (complimentary), non smoking rooms, air conditioning, heating, balcony/terrace. The hotel offers various recreational opportunities. 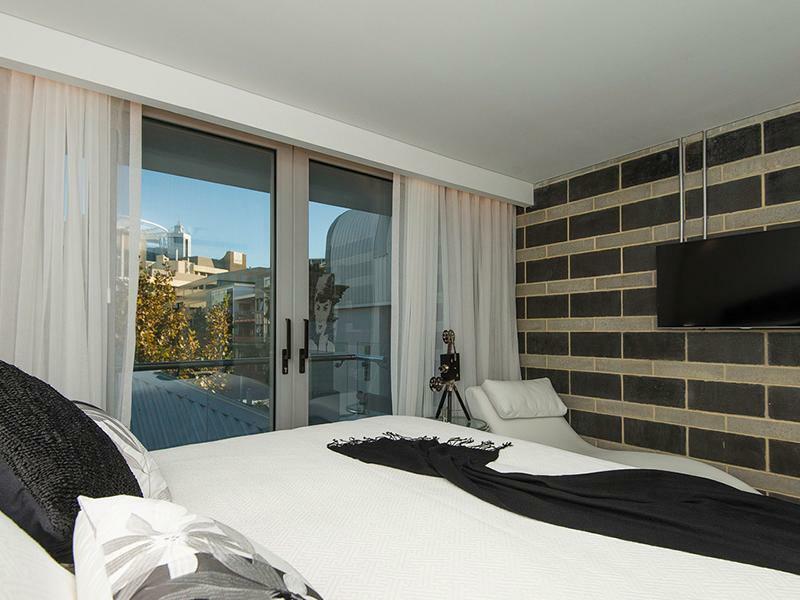 Convenience and comfort makes The Nest on Newcastle the perfect choice for your stay in Perth. "Fantastic location, close to great restaurants and nightlife..."
Love the options around this hotel. Receiving information via email about how to gain entry to the hotel is very good. Enjoy the small balcony. Comfortable bed, but perhaps time to review the pillows. Lied about car parking, made us miss our dinner reservations, had to call the staff in the early hours regarding the fire alarms going off and the staff memeber asked me if I thought he needed to come to the hotel!? Erm the fire alarms are going off and your customers are all stood in the street?? No apologies on check out for our disappointing stay. Everything was great.Good value for money. 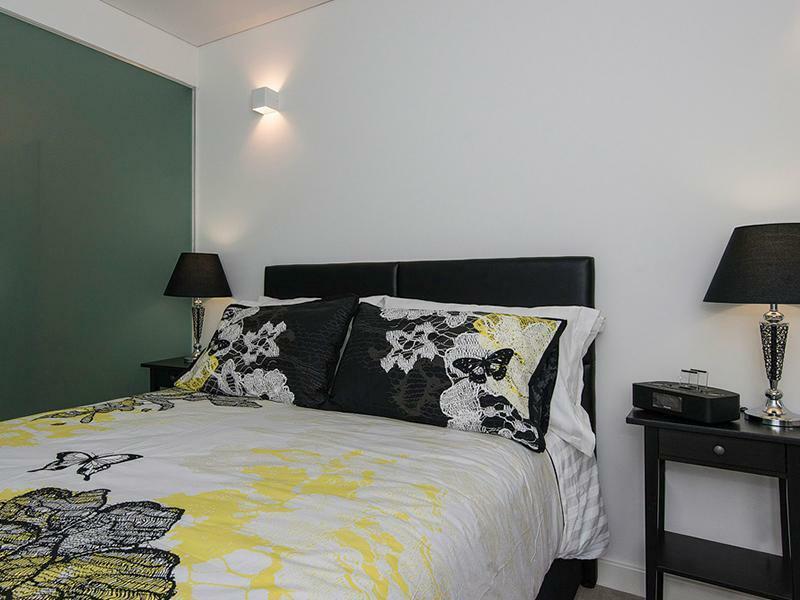 Fantastic location, close to great restaurants and nightlife in Northbridge Perth. I would highly recommend it to anyone wanting to stay there. I find the Nest Hotel a great place to stay every time I go there. It is very clean and close to everything you need in Northbridge, Perth. It feels like you are entering a private club as you phone the contact number to gain entry to this bespoke hotel. 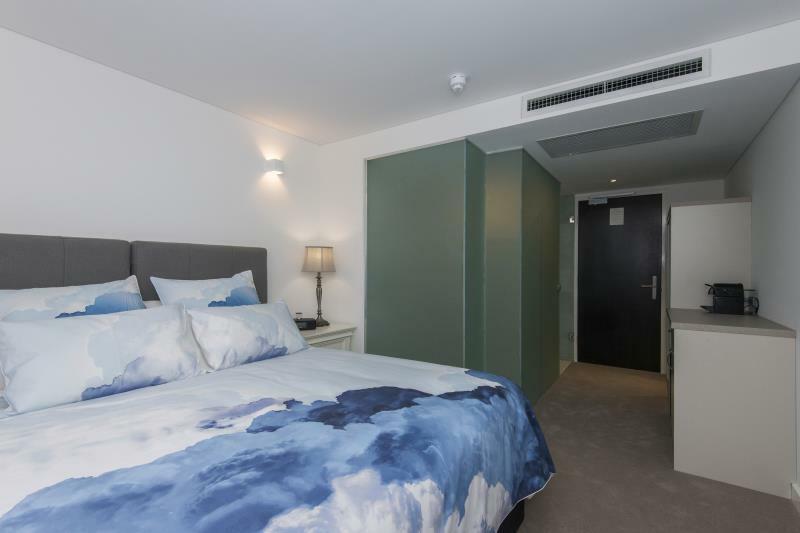 The rooms blend the heritage building with modern styled comfort (Oh the comfort of the bed!). The location is fantastic - Lucky Chan's around the corner is a must. Highly recommended if you like a bit of character in your hotel experience. Was a comfortable room with reasonable facilities but average service, average property wouldn't recommend. This hotel fit for my short trip requirements this time which is just need a bedroom for sleep. I will not stay for a long period because apart from bedroom (which is small) you cannot find any other facilities in the hotel. We only stayed one night to be close to the city for birthday celebrations. Excellent spot for an overnight stay, close to everything. Clean, easy access - only thing is no parking onsite so you may need to find off-street parking. Tried to rip me off for my deposit, said the room smelled like smoke and I would have to pay to have the carpets steam cleaned even though I was only smoking outside on the balcony and the room I was staying in didn’t even have carpet! Rude, obnoxious young woman at reception never even offered an apology after realizing the carpet fact, instead telling us we were just lucky the room didn’t have carpet. Absolutely disgusted. We were attracted by the location and the property description but ended up disappointed. Location is good, a 15 min stroll into town. Can’t comment on the price but would say it was reasonable. BUT it’s not really a hotel, more like serviced apartments. Definitely not ‘boutique’. There are no full time staff, so you have to call the office for everything - very annoying if they don’t answer or turn up promptly. There is no great reception area to relax in - surely something a boutique hotel would have. The roof garden is ok but there are many restaurants around that discharge their smelly chimney stacks at the same level so it was unpleasant at times. Lastly the rooms-again misleading. We booked a queen room - photographs suggested a decent window view and possibly a balcony. Our first room barely had a window as it was on the ground floor and felt like a cell. The hotel accommodated a room change to a basement room, which was better, but shower leaked badly over the floor.